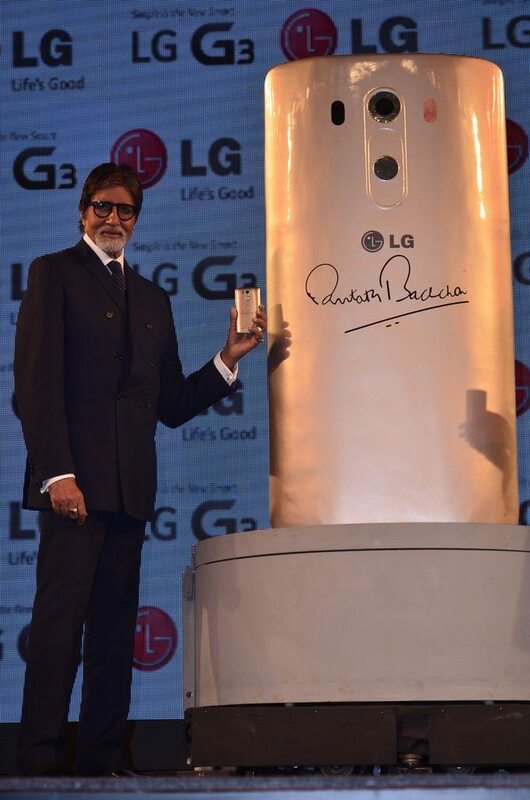 LG G3 smartphone gets Amitabh Bachchan’s stamp. 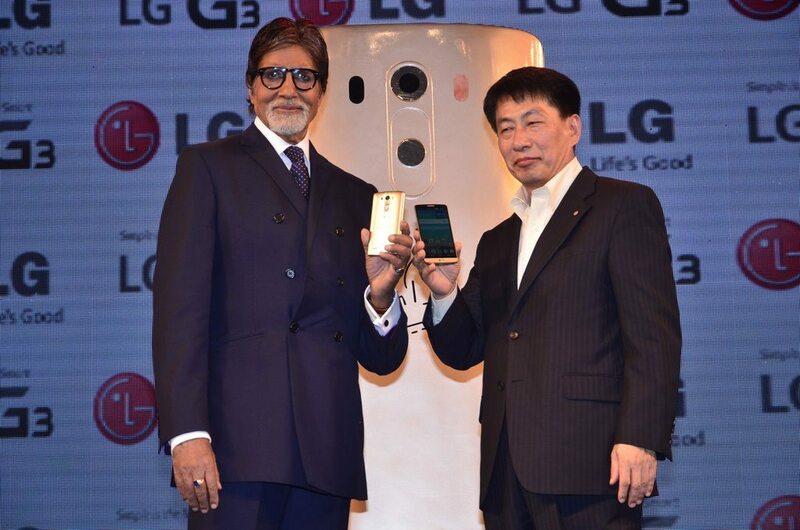 Bollywood superstar Amitabh Bachchan launched LG Electronics’ new flagship smartphone LG G3 for the Indian market. 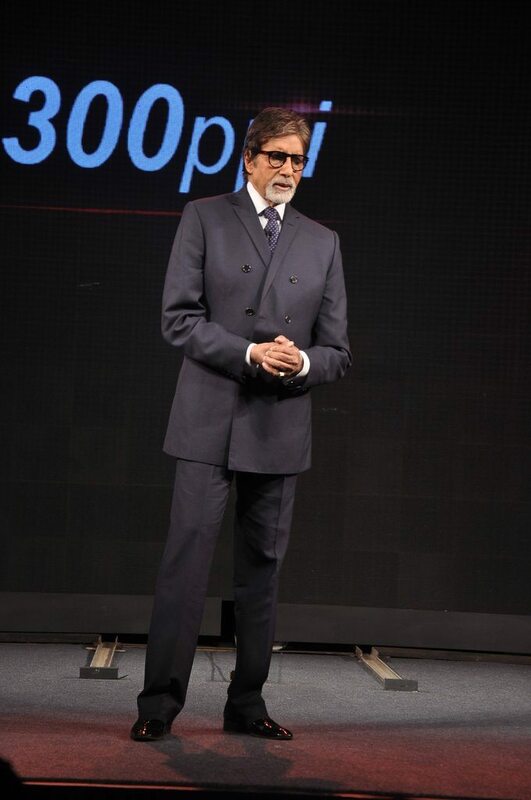 The new smartphone is priced at Rs. 47,990 for the 16 GB variant and Rs. 50,990 for the 32 GB variant. 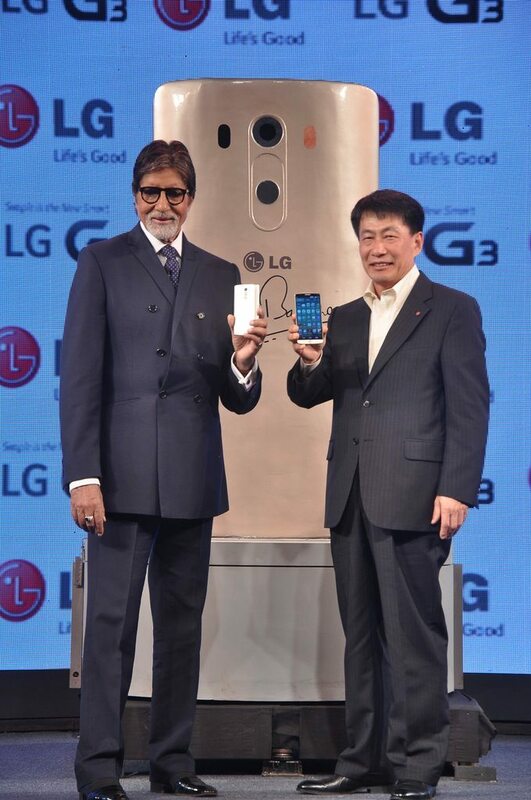 LG said that the product will be endorsed by the Bollywood star and added that the company will be releasing 15,000 limited edition G3 smartphones which will have the Big B’s signature.